Henry Blofeld has revealed he is retiring from cricket commentary to concentrate on being a James Bond supervillain. The broadcasting legend says it has become increasingly difficult to juggle his two careers, and one has to go. 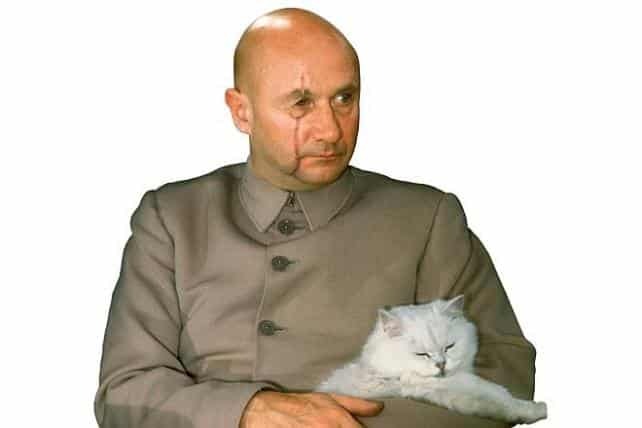 Blofeld said: “One minute I am describing eloquently how Joe Root has dispatched a loose offside ball for four – the next I have to deal with a British agent trying to blow up my global crime syndicate headquarters. “I’m 77 years old now, and there’s a danger I could mix up the two jobs. Imagine the outcry if I began waffling on about James Bond’s batting average – or if I had Jonny Bairstow fed to a pool of sharks at SPECTRE HQ for disobeying my orders. Blofeld has been a mainstay of BBC Test Match Special for 45 years, becoming a national treasure for his whimsy commentary. 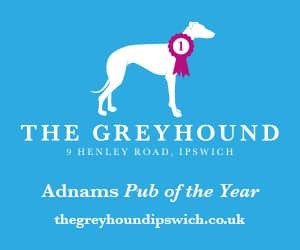 He was awarded the OBE in 2003 for services to broadcasting – an honour that was withdrawn once his alter-ego as a James Bond villain had been revealed. Blofeld will commentate on his latest Test Match in September. “You haven’t heard my final ‘My Dear Old Thing’ quite yet. Happily, I shall be commentating next month on the first two Tests against South Africa, and then for the last one of the summer against the West Indies at Lord’s. 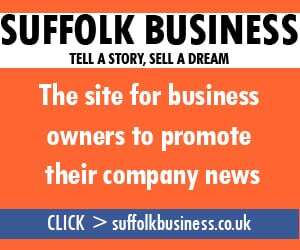 Join our witty Suffolk Gazette Facebook page community.